That’s how long I’ve been thinking about this, but postponed it. 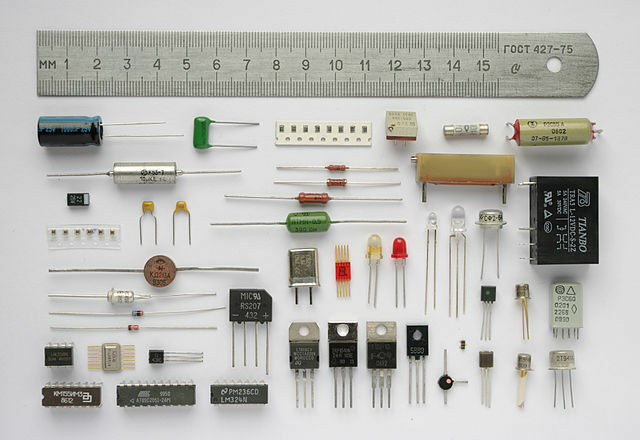 What I am talking about is components. Because, many people have reached out to me and said that buying components is a hassle. So I have finally figured out a way that I can simplify this process for you. 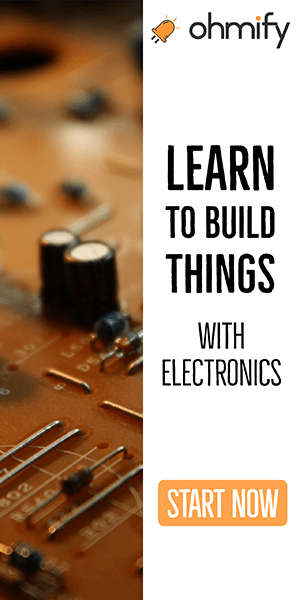 I’m creating a kit, with all the components necessary to build the circuits in my eBook «Getting Started With Electronics». 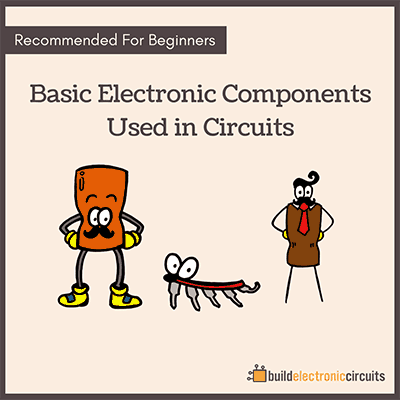 This way, you don’t have to figure out where to buy the different components. 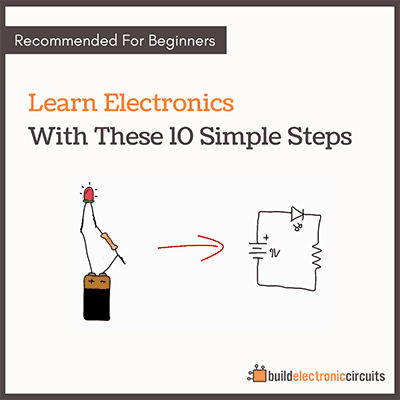 You can get them with the eBook. I still have a few finishing touches to do before releasing the upgraded version, but it’s not far away.